C2K provides litigation searches to find lawsuits filed by or against the individual/business in question. C2K can perform detailed business entity searches for nonprofit corporations, limited partnerships, limited liability partnerships, and limited liability companies. 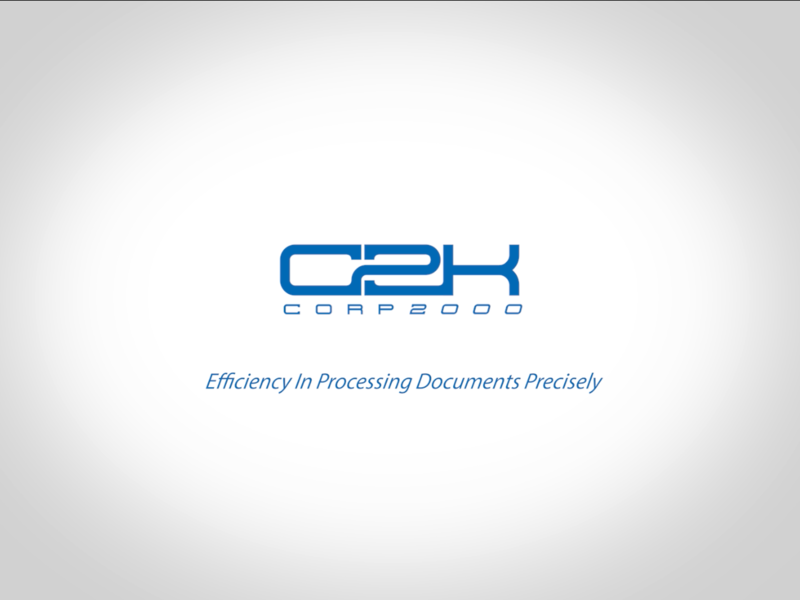 C2K can help you with all of your documentation needs when forming a business entity. Certificates of Good Standing verify that a corporation or an LLC is authorized to do business in a particular state. C2K can provide Certificates of Good Standing throughout the entire United States. C2K can prepare and file business entity name reservations for you if you are not quite ready to start your business entity, but would like to reserve the name for use in the future. C2K can also take care of your special filing needs, such as: Statement of Facts, Joint Powers Agreements and Amendments,Registration of Claim as Successor–In–Interest, Immigration Consultants, and specific business bonds. The experts at C2K can take care of all of your Franchise Tax Board (FTB) filings and documentations. When establishing a business entity, you must also create a Fictitious Business Names (FBN.) Additionally, this fictitious business name must be published in a local newspaper in every county your business operates within. 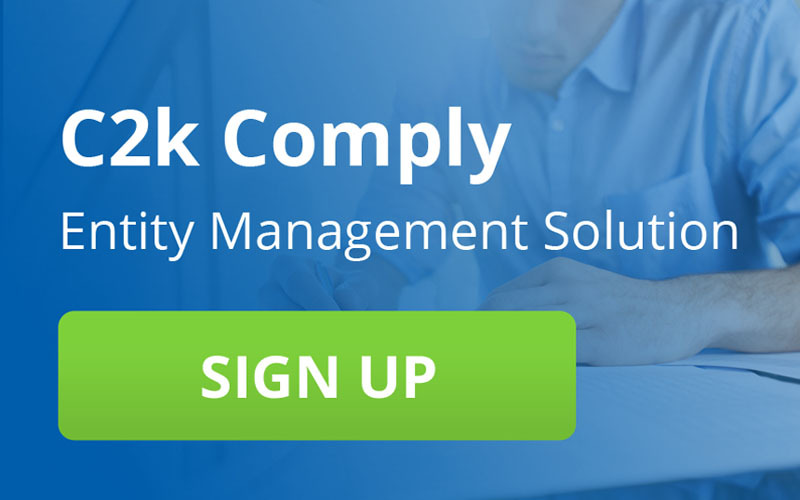 C2K can file all of your FBN paperwork around the country, saving you time and money. Foreign Qualification documents are required in order for corporations and limited liability companies to operate in states other than the state in which they were originally formed. C2K can prepare all of your Foreign Qualification documents if you wish to operate your corporation or LLC in another state.